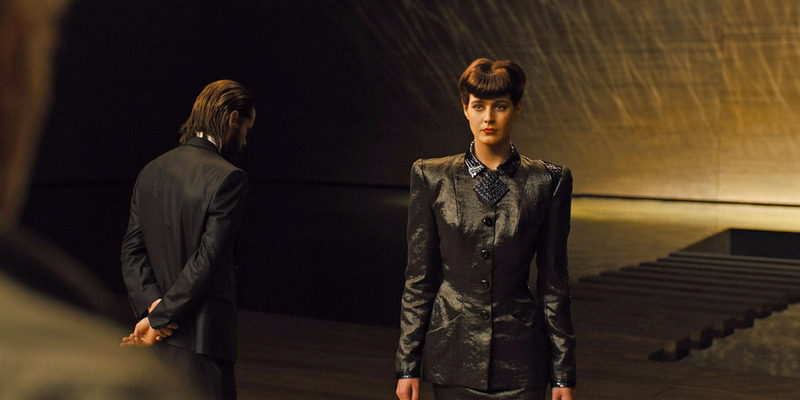 John Nelson, the Oscar-winning visual effects supervisor on “Blade Runner 2049,” walks through how he made a CGI version of the franchise’s memorable Rachael character for the movie. The process took a year of trial and error, which was all done under secret shooting sessions and a code name. Sean Young, who played the character in the original movie, was also brought on to supervise.